Cry-Baby. . Wallpaper and background images in the Cry Baby club tagged: cry baby johnny depp fanart livejournal indielights. 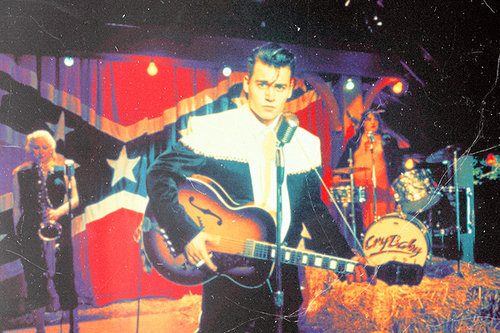 This Cry Baby fan art contains guitarist, guitar player, and concert.